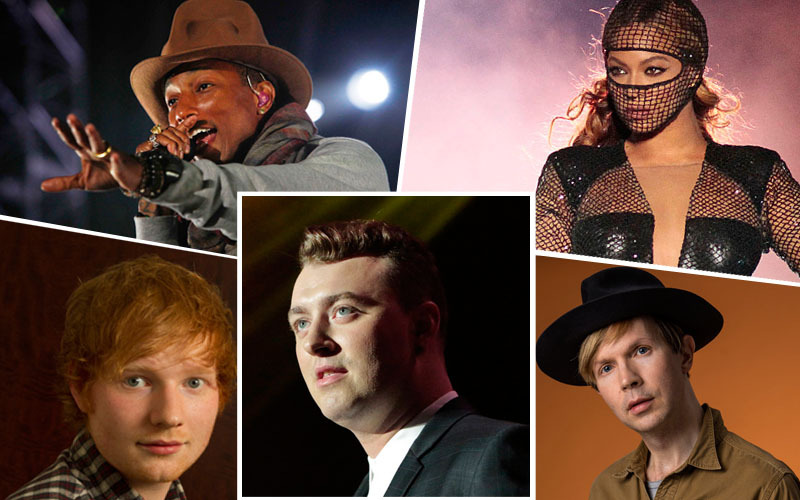 Will your favorites take home a Grammy? Fill out the ballot below and see the winners announced Feb. 8 at the 57th Grammy Awards. How many will you get right? Credits: Photos: Los Angeles Times, Getty Images and Associated Press. Produced by Andrea Wang. Programming by Anthony Pesce and Armand Emamdjomeh, design by Lily Mihalik.